Our mobile blasting is self-contained, allowing us to blast your vehicle at any location. We can provide our services at the convenience of your own property, or you can bring your project to us. Our system completely removes paint, rust, and body fillers, leaving a perfect paint ready surface. The media is mixed with water when blasted which reduces friction and actually cools the metal to prevent warping like standard sand blasting would do. 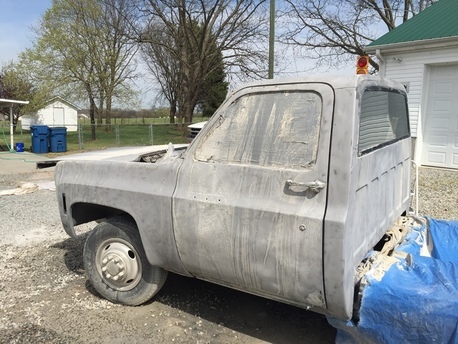 A rust inhibitor (hold tight 102) is added to the water to prevent flash rust for up to 72 hours, but it is recommended that you prime the metal as soon as possible after blasting. Dustless Blasting solves the warping problem caused by sandblasting, and the paint adhesion problems caused by soda blasting. Its faster, cleaner and greener than any other paint stripping technology available. NO WARPING! The water prevents friction that causes the heat build up caused by sandblasting. Mobile paint removal service for cars and trucks. Dustless blasting paint removal with water and recycled glass. That's water vapors not dust. 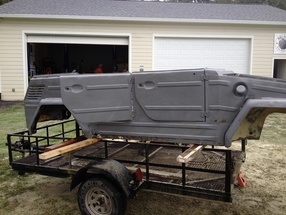 Complete paint removal with a rust inhibitor and ready for paint. 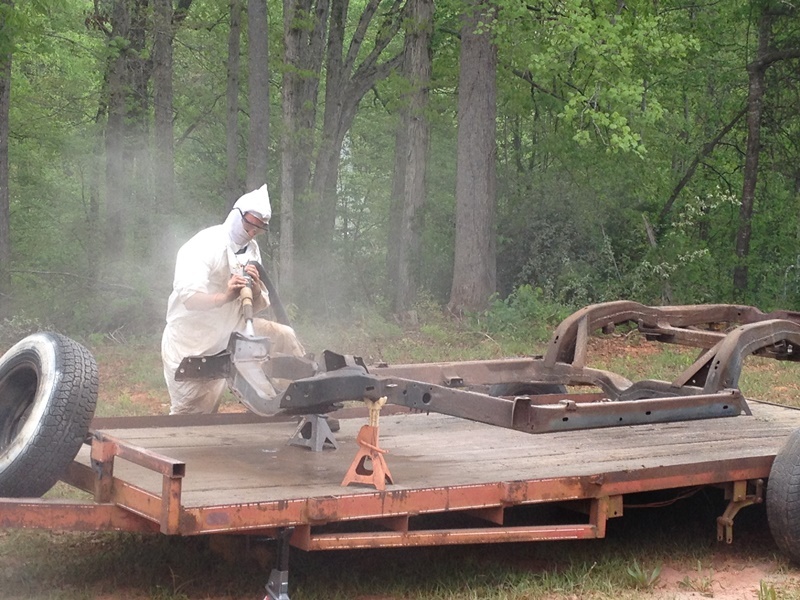 Mobile rust removal service from car frame. 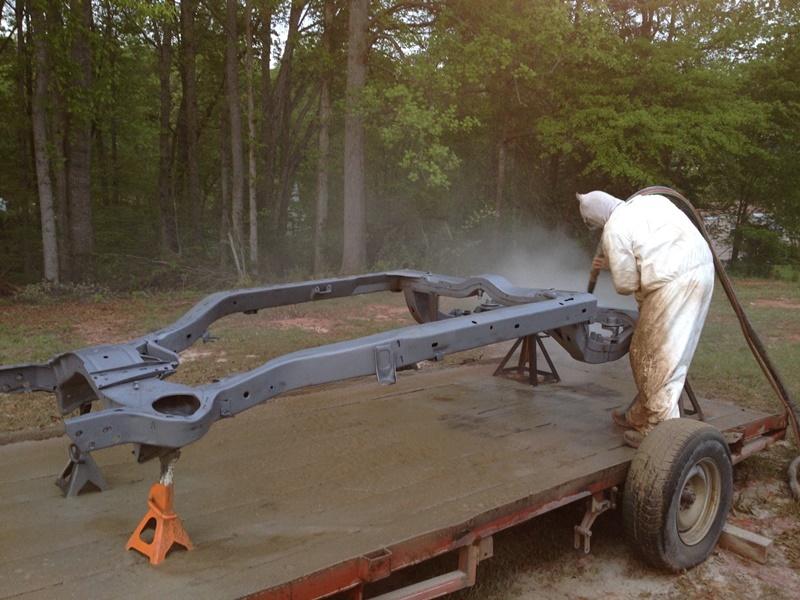 Rust being blasted from car frame for auto restoration. 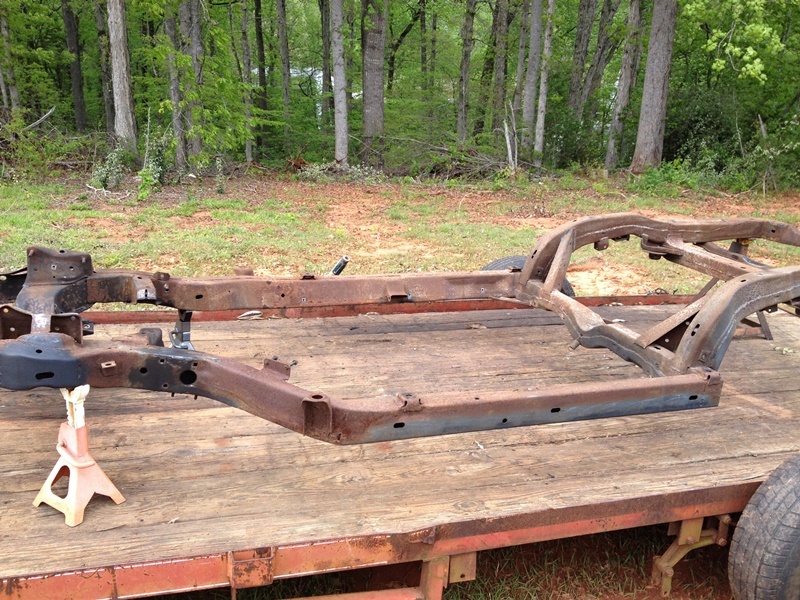 Complete rest removal from car frame. 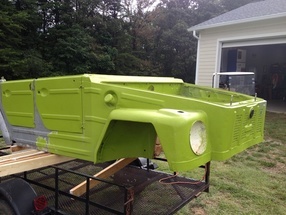 Auto Paint and Rust Removal mobile service provided to Charlotte NC, Mint Hill, Matthews, Monroe, Indian Trail, Harrisburg, Lake Norman, Gastonia, Concord, Hickory, Statesville, Winston Salem, Greensboro NC, Boone, Blowing Rock NC, Spartanburg SC, Greenville SC, plus other areas in NC & SC.